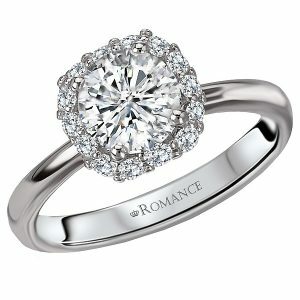 Home Blog Engagement Ring Shopping Tip #3! Figuring out your girlfriend’s finger size is easier than you think, but just in case you are having trouble with this .. here are a few of our favorite ways to snag her finger size without being completely and totally obvious! 1.We have a beautiful thing called a wishlist in our store. Many couples now choose to stop in and look at rings together. 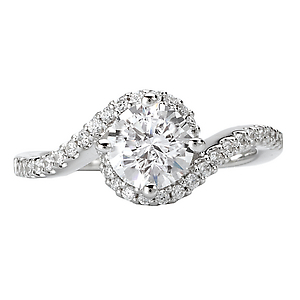 Your diamond specialist will take note of her favorite ring styles as well as any likes or dislikes she has. 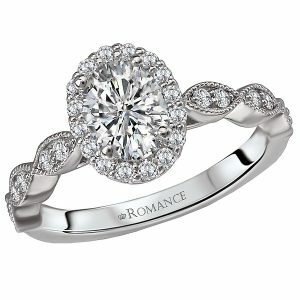 On top of all that we will even size her finger and save it for you for when you are ready to return to pick out her perfect ring! 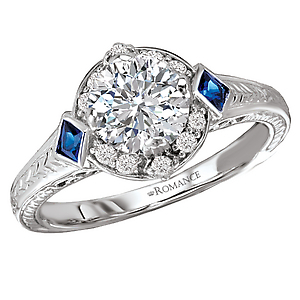 Snag a ring from her jewelry box. Not every finger on your hand is the same size but we can normally estimate it a bit if you have a ring to give us a starting point. 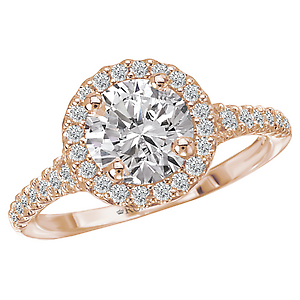 Secretly enlist a sister or friend of hers to take her to a jewelry store and try on rings. The best way I have seen a friend nonchalantly get the finger size for the boyfriend is stopping in randomly to try on jewelry that in most cases has nothing to do with engagement rings and casually asking what their friends finger size is compared to theirs. Ask her mother! Many guys choose to get permission from the parents before starting the buying process. If this is the case 9 times out of 10 the mother will have purchased a ring for their daughter in the past and probably knows her size. If you are really crafty and fall short of being able to do 1-3 your best bet is to catch her while she is sleeping and tie a ribbon around her finger!